an opportunity for the ladies to get together and develop their skiing. 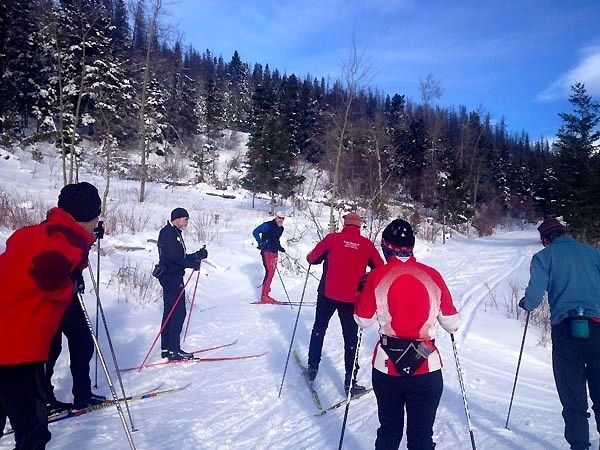 Master Class participants will meet on Saturday the 29th, at the MacDonald Pass trails, at 10 am. Please meet at the cabin for a skate ski session. Contact Scott Gerken, using the club’s contacts page under ‘Master Skiers’, if you have questions.